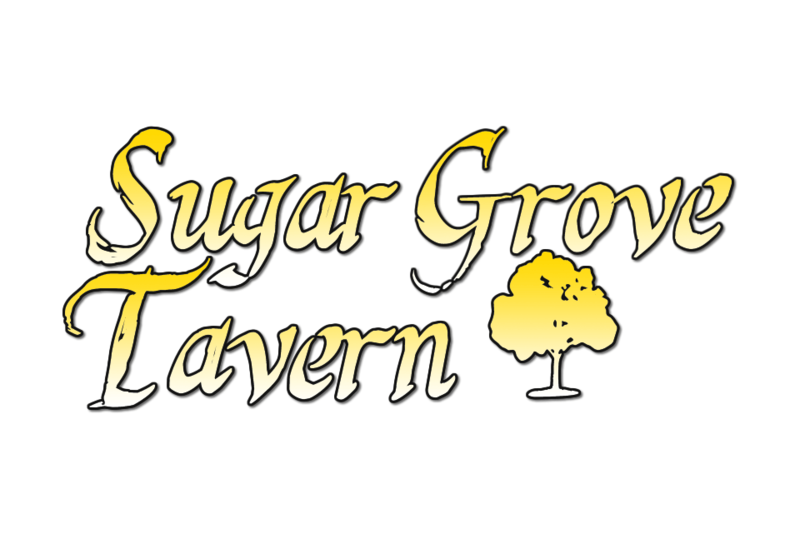 Sugar Grove Tavern is a local bar where you can come relax, have a beer, play pool and watch a good show. They have free pool every Friday, live music on some Saturdays, and a pool tournament every Sunday at 4 PM. To top it all off, you can also get a free dinner if you come in during the pool tournament on Sundays!